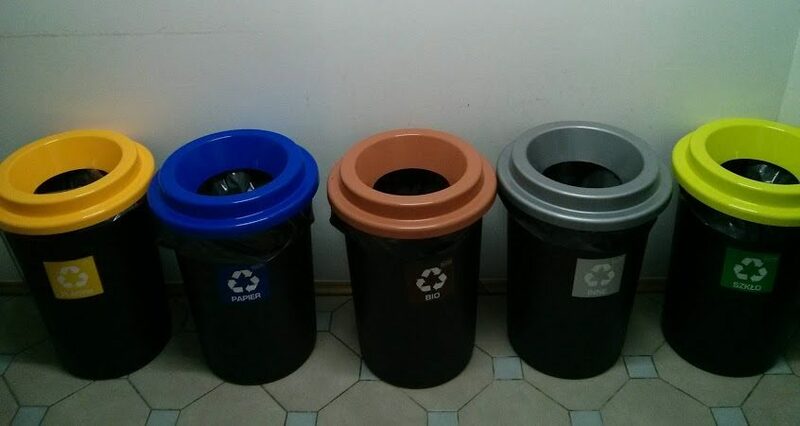 No, it isn’t a prank: Officially starting on April 1st, Krakow is expanding its rainbow of rubbish bins. 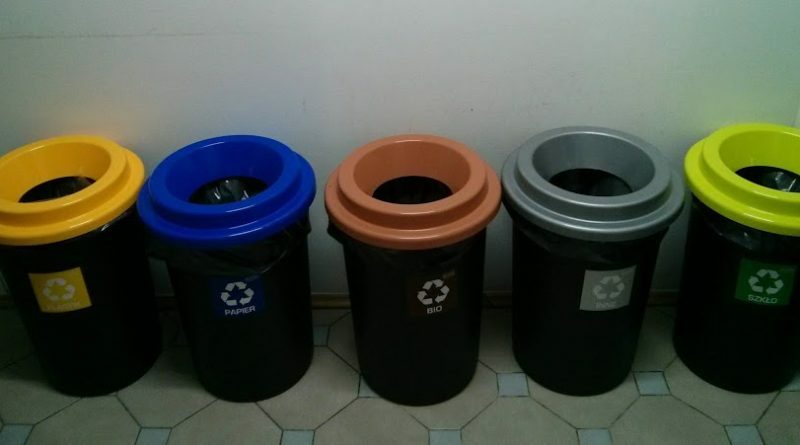 If your building does not offer different colored bins, it might be possible for now to use colored trash bags to indicate the contents. City officials hope that better segregation of rubbish will enable better waste management and recycling practices in the city.